Got a little Elmo fan in your life? 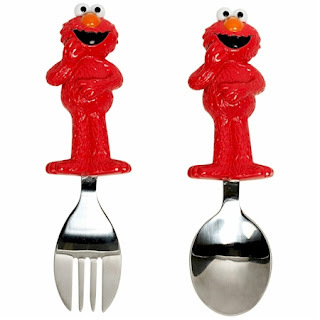 Amazon has got this Elmo fork and spoon set for just $4.00. It got 4.6 out of 5 stars over 818 customer reviews.